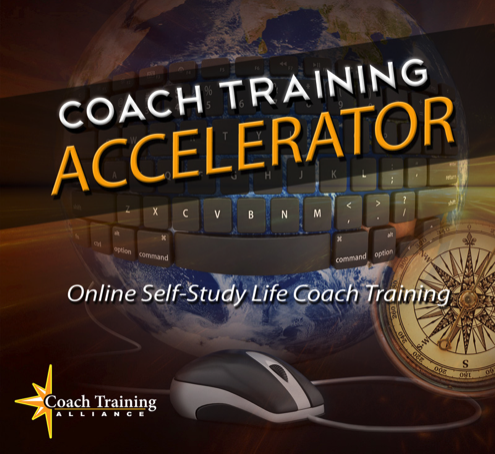 After fifteen years of being one of the best selling curriculums in self-study and mentor-guided form, the Coach Training Accelerator CD kit is now available in a completely online package. Having sold thousands of copies of The Coach Training Accelerator, it’s easy to understand why there was initial hesitation to make a fully digital version of this top-selling coaching resource. We’ve all probably heard the phrase, “if it ain’t broke, don’t try to fix it”. And yet, a guiding principle in coaching is, that in the process of growth, we must be open to going down new paths in maximizing our potential. Keeping a close eye on the demand and technological shifts taking place today, this is precisely what the new Coach Training Accelerator represents. The approach and content will remain the same, but the delivery and process are taking a new path. 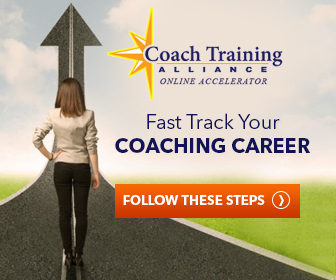 Having proven itself over the course of fourteen years as one of the top-selling coaching curriculums available, and having helped launch the careers of many successful coaches, the Coach Training Accelerator will deliver positive results when promoted to self growth enthusiasts and those seeking self-employment or new careers. Are you ready to experience the future in online coaching? Meet the Online Coach Training Accelerator.